Moving house, normally begins with looking around your house and having a major freak out about how much you own; underestimating packing time and how you will get it to your new home in one piece; and for as little cost involved as possible. So instead of freaking out, take a few deep breaths and allocate some time to clear through your things, and ascertain what is a necessity to take with you or to recycle, donate or sell items found in your home. The first thing to do, as crazy as it sounds, is empty everything. Start in one area of the room you are clearing out and then scan the room, slowly emptying each cupboard, wardrobe, beneath the bed and any cabinets you may have. Once you have done so, the panic may set in, but you will very quickly see the things that need to be thrown away, and the important assets you wish to take with you on your next adventure. Make sure you are keeping a list of items you are beginning to organise. The best way of doing it, is it take an inventory of all the items you know you will take with you. 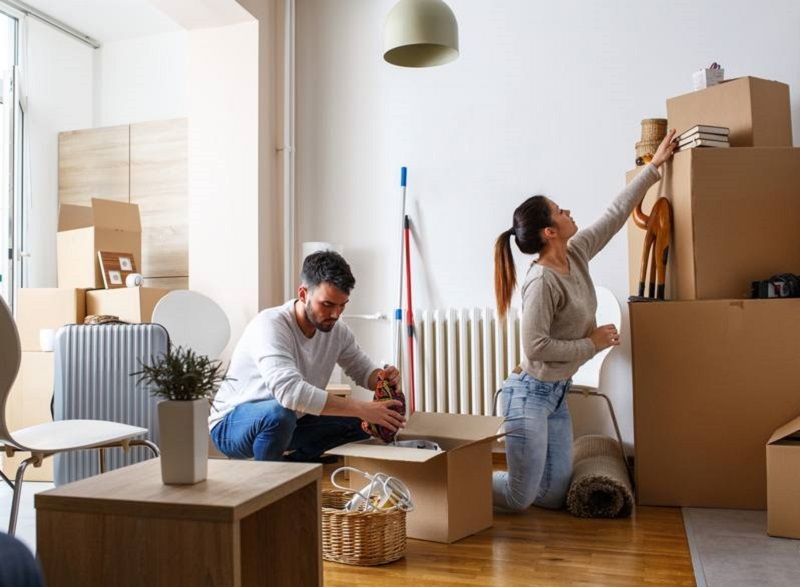 Once you eliminate all the necessary items, then you get down to the nitty gritty and find out how much it will cost to hire a removal company London on the day you need to move. Other than an inventory, you can now begin to split your items you have gathered in the middle of your floor into specific piles. Start with the generic ‘keep’ and ‘don’t keep’. British homeowners are notorious at being the world’s best hoarders; we just love to keep everything and anything, even if we don’t use it one year, we may use it another. When moving house, this analogy needs to go out of the window – and you must be ruthless when deciding what needs to go. So two piles, of things to keep and go will help get rid of all the unnecessary clutter you don’t need in your new home. Once you have two piles, the one that is not to keep, can be thus split into other piles – such as those to donate, sell or recycle. Use your imagination here – things to sell, are the things you thought would come in useful for yourself and or your family but in reality was never used. Perhaps, there’s another family who would use what you want to get rid of? So when clearing out your items, establish whether others would use it and would you be willing to sell it for less than you purchased? If so, you can sell it online using Ebay or other second hand buying websites. If you’re a more traditional character, opt for a car boot sale and you may generate a couple hundred pounds to put away for a new wardrobe. 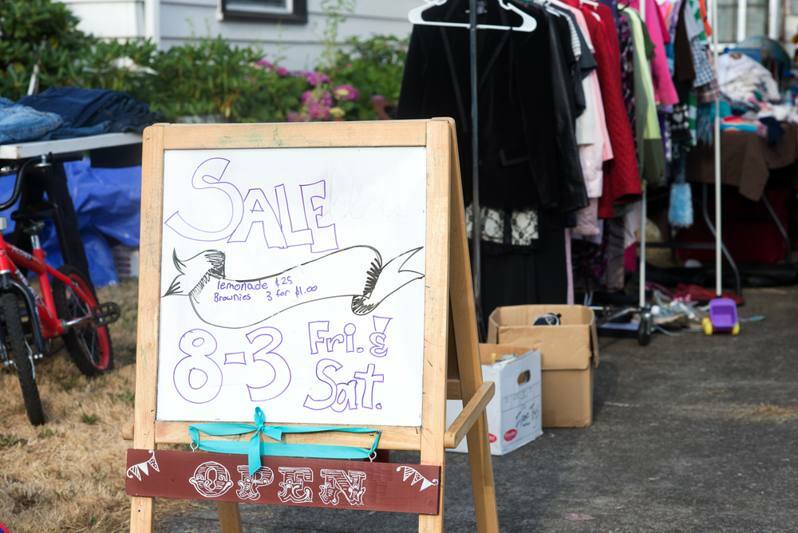 Helping someone else benefit from usused or underused clothing, or new technology that has never seen the outside world, or kitchen appliances that have never been opened is not a bad thing. Some may see it as receving one’s ‘sloppy leftovers’, but the reality is not everyone can afford the luxuries in life. If you have something sitting at home that is in a good condition; whether it be clothing, technology, appliances or garden furniture, donating it to charity shops, friends or family can be the perfect way to part with items that have become unnecessary clutter in the home. Many families who already have young children may decide to donate children’s clothing to charity shops to do their bit. No matter what it is, if it is in a good condition, anyone will inevitably take it off your hands! If you set aside a day or two to entirely filter through ten years’ worth of clutter, you will be amazed as to what you will end up keeping! Just follow our guide and your new home, will remain clutter free…well for the time being at least!